Sarcoidosis Facts about sarcoidosis, including causes, symptoms, and risk factors. Dr. Varga has received 3 awards. The overall average patient rating of Dr. John Varga is Excellent. Dr. John Varga has been rated by 8 patients. From those 8 patients 1 of those left a comment along with their rating. The overall rating for Dr. John Varga is 4.8 of 5.0 stars. Have never even seen this doctor but Vitals is forcing me to write a review in order to continue researching. So be careful what you believe â at least some of it is fake at this website! 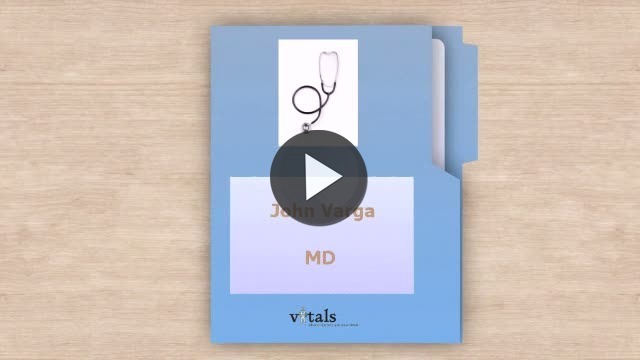 Take a minute to learn about Dr. John Varga, MD - Rheumatology in Chicago, IL, in this video. Dr. John Varga is similar to the following 4 Doctors near Chicago, IL. Dr. John Varga Is this you? Have you had a recent visit with Dr. John Varga? Select a star to let us know how it was.